Can you guide the mouse through the three levels of the maze and find the ultimate cheese?! I wanted to make a happy game to cheer myself up at this dull time of year and the Mouse in the Maze jam seemed like the perfect excuse. It's very silly. 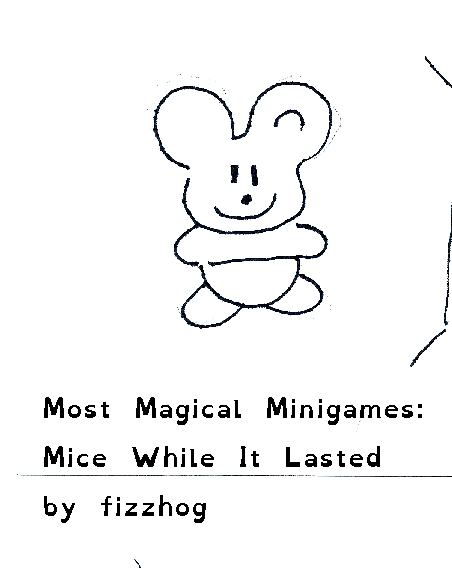 I've been wanting to make something with lots of microgames for a while. There should be more but I've rather run out of steam for now; maybe I'll add more later. Let me know if you find any bugs. And let me know if you beat it - it shouldn't be too hard as I can beat it and I'm pretty rubbish at reaction based games. 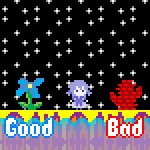 There are two difficulty levels which just give different amount of lives. Controls ... erm ... mouse. I got a trophy! Fun little idea that reminds me of NumberMaze (but without the numbers). I feel like there are maybe too many microgames per encounter given how frequent the encounters can be. There's also an issue where input is non-responsive if you click too fast. Adding extra events to respond to double clicks as well as single clicks might fix it. Thanks for the feedback. Glad to know that someone finished it. I can't figure out where "input is non-responsive if you click too fast". Could you tell me more specifically? If you mean the game where you shoot at mousetraps then that is deliberate to stop you spamming shots. I'm sorry that you feel there are too many microgames per encounter; you may well be right but because regaining health is tied to getting 5/5 I don't see how I can reduce it without making it too easy. Same goes for reducing the frequency of encounters; I deliberately made the mazes relatively small because I learnt from another recent game that big mazes get very boring so if I lessened the number of encounters you could get to the end of a maze with no encounters at all due to the rng. I'm not inclined to do any significant redesign for what was a quick game but I will bear your comments in mind for future games. I have changed the hit detection on the boot microgame as it was pretty off as gisbrecht pointed out on discord. I haven't heard of NumberMaze, I'll have to have at look at it. I think a quick fix for the encounter frequency would be to make it less dependent on RNG. Have a minimum amount of time you are immune to encounters, and a maximum time after which you are forced into one. The click frequency issue affects all games. In the vertical runner, if you try to switch two lanes over, the second click might not register. 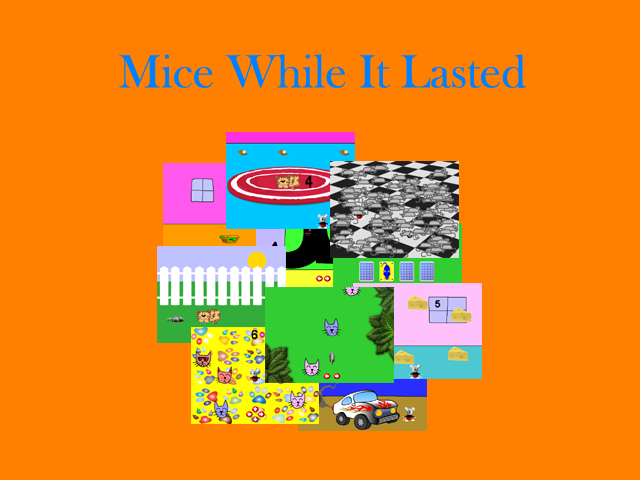 It's also an issue for the hidden mouse game if you nearly miss clicking the mouse and try to adjust your position and click again. Thanks again. I'll look at the mouseclick issue. I like your idea about encounter frequency, I may well do that. Updated to version 1.02 with some fixes and suggestions based on comments by Danni and gisbrecht - thanks to both. Should be more fun and less frustrating now hopefully.